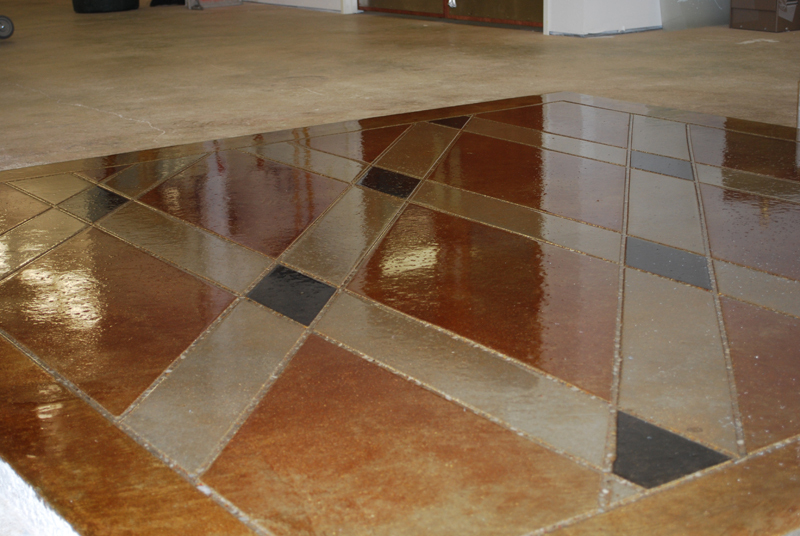 Electro-Static Refinishers, Inc. has expanded into decorative concrete stain and engraving! 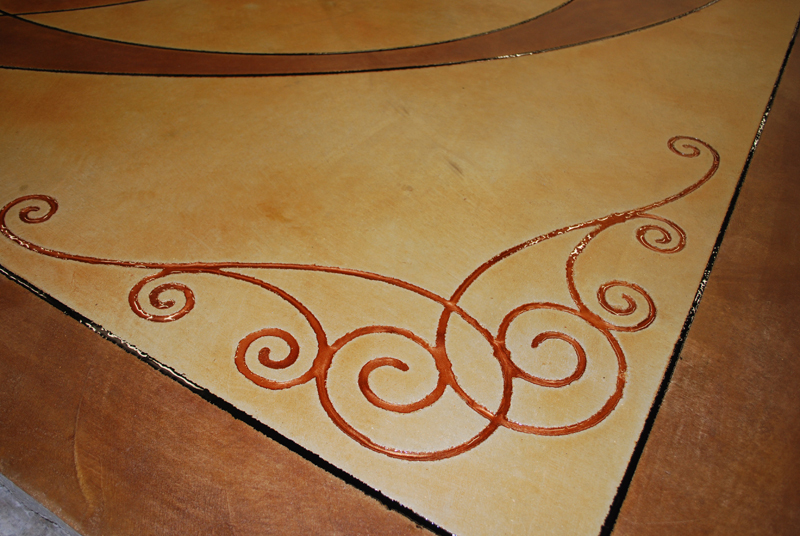 We have been specially trained to meet all your stain and engraving needs! Turn your ugly concrete into a work of art! 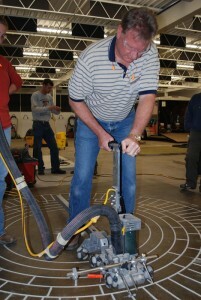 No job is to big or to small for our team! 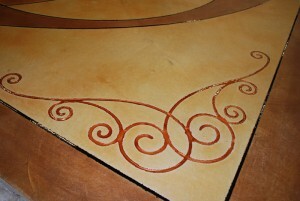 We will custom make any designs for your home or business.